Feel like you skin is losing its natural radiance? Not too happy with the way it feels? It’s time to change that by putting in a little extra effort to look after your skin. After all, it deserves some TLC. 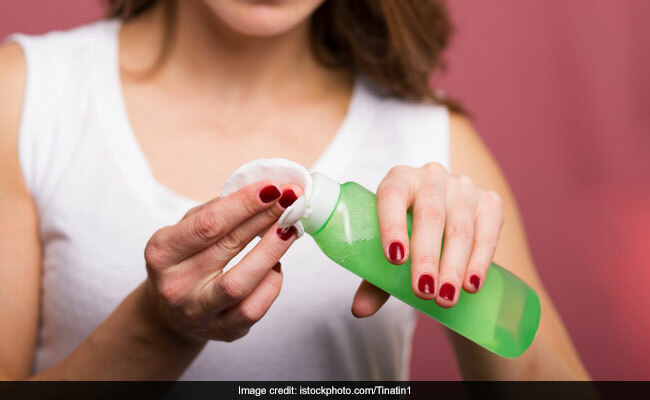 While most of you may follow the basic skincare routine of cleansing and moisturising, another important step that is most often overlooked is toning. Skin toners are a must-have in your beauty closet because they help in further removing excess dirt and oil from deep within the pores. Moreover, they help in maintaining your skin’s pH balance and improving its texture. 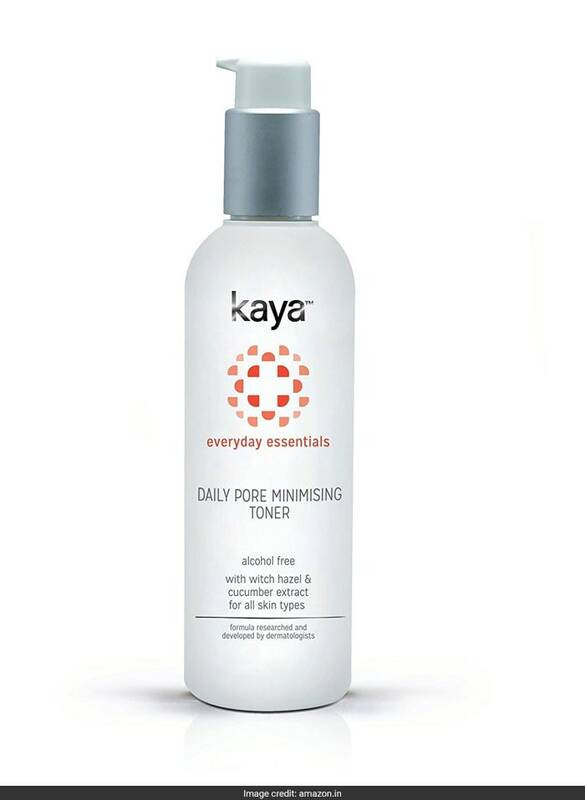 Formulated for oily skin, this two pore clean up tonic is perfect to refresh your skin from dirt and grime. It will give you a smooth and matt finish. You can buy this 120ml pack for a discounted price of Rs 920. Shop here. 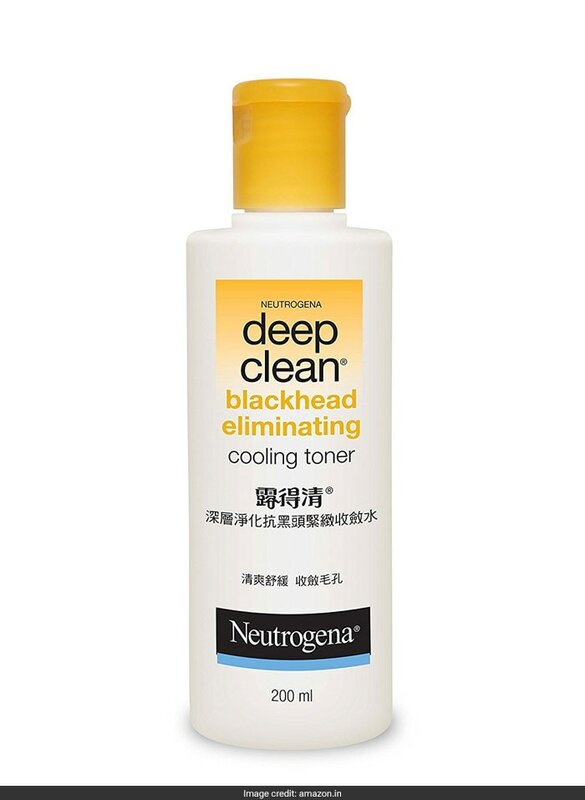 This blackhead fighting toner along with cedarwood extract deeply cleanses the skin. It delivers instant cooling sensation, tightens pores and soothes the skin. You can buy this 200ml pack for a discounted price of Rs 429. Shop here. 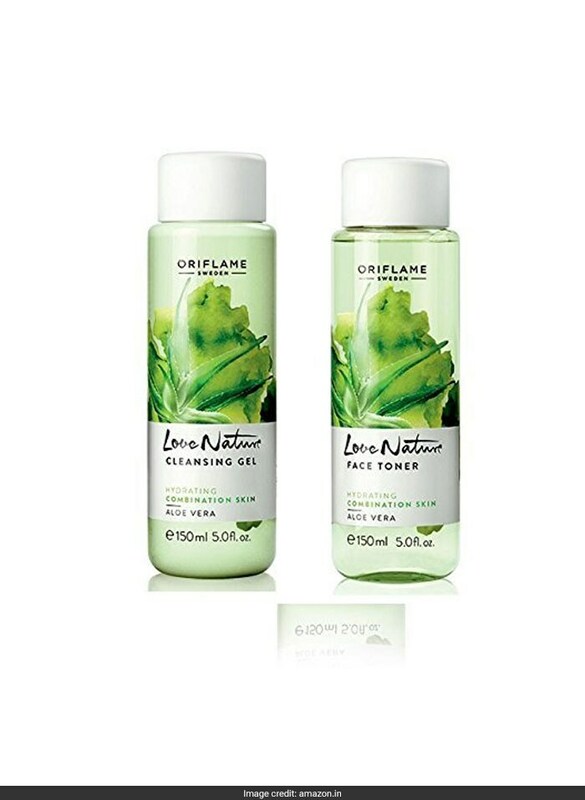 This gentle toner removes impurities and leaves the skin feeling smooth, refreshed and comfortable. It also contains Niacinamide for even-toned skin. You can buy this 200ml pack for a discounted price of Rs 374. Shop here. 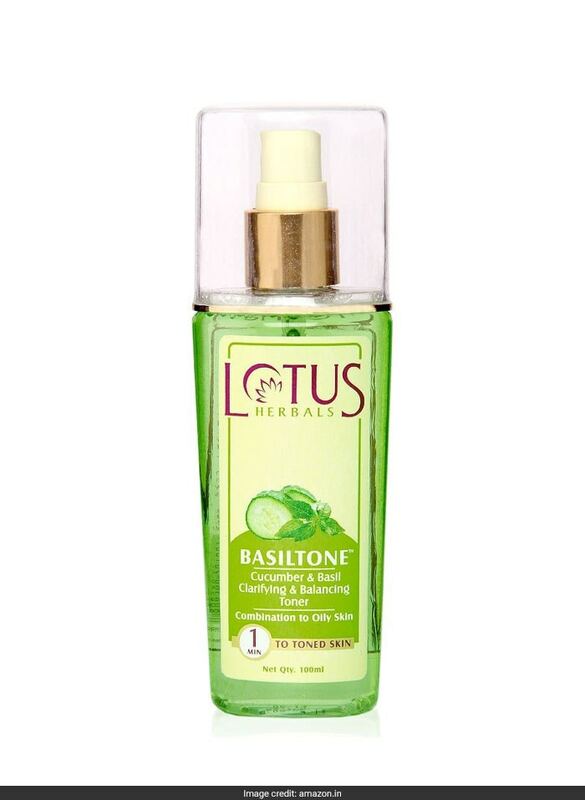 This clarifying and balancing toner from Lotus Herbals helps keep your skin refreshed and hydrated. It restores natural PH balance of your skin and tightens the skin pores. You can buy this 100ml pack for a discounted price of Rs 295. Shop here. 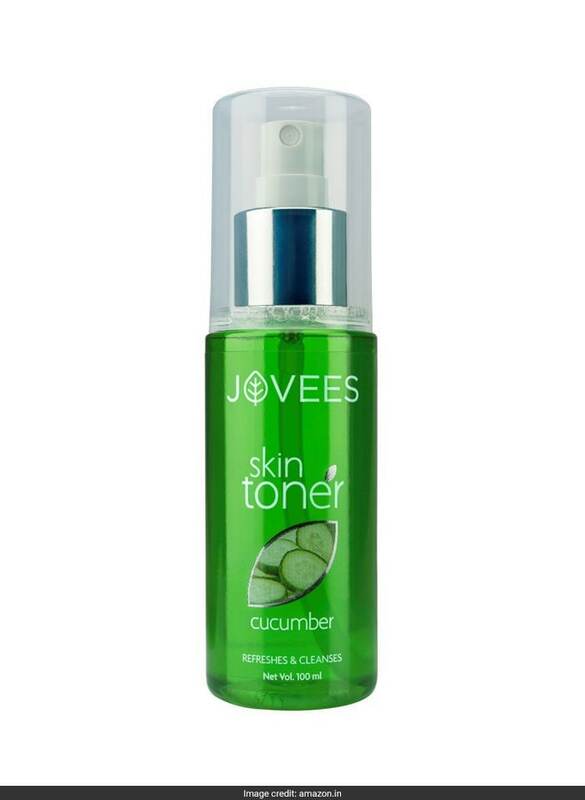 Packed with the goodness of cucumber extract, sage, aloe vera and chamomile, this refreshing skin toner helps to remove excessive oil and dirt, tightens the pores, restore skin’s natural pH and provides radiance. You can buy this 100ml pack for a discounted price of Rs 125. Shop here. Have combination skin? Looking for the perfect skin toner and cleansing gel for yourself? Then don’t miss this pack of two products that come packed with the skin benefiting properties of aloe vera. You can buy this pack of two for a discounted price of Rs 398. Shop here.